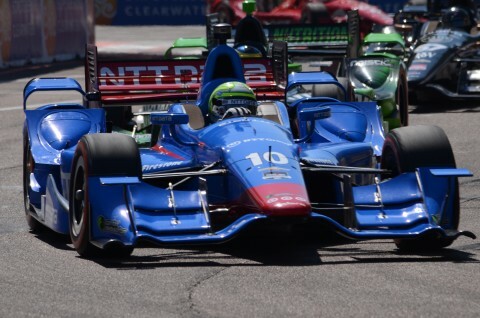 PETERSBURG, Fla. — The Firestone Grand Prix of St. Petersburg, one of the biggest event weekends in the Tampa Bay area, will serve as the opening race for the 2016 Verizon IndyCar Series season for a sixth consecutive year. Verizon IndyCar Series officials made the announcement today, revealing the details of its 2016 schedule, which include 16 races spread across the United States and Canada. 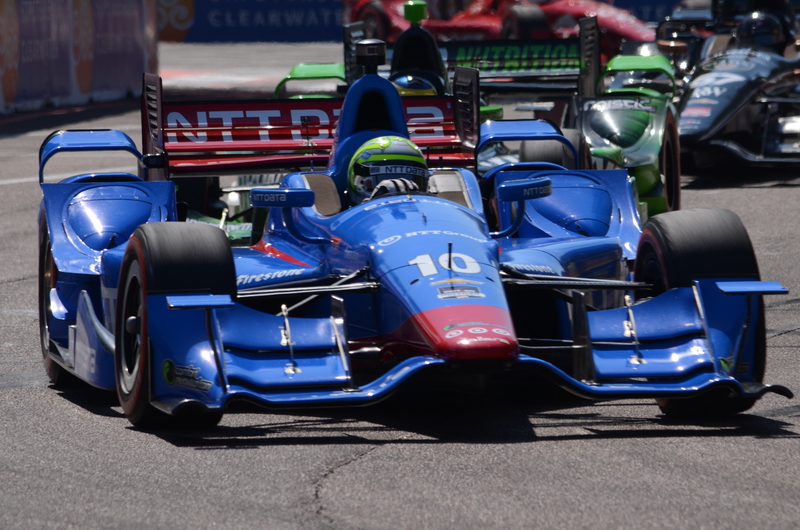 complement the weekend’s line-up for the Firestone Grand Prix of St. Petersburg. 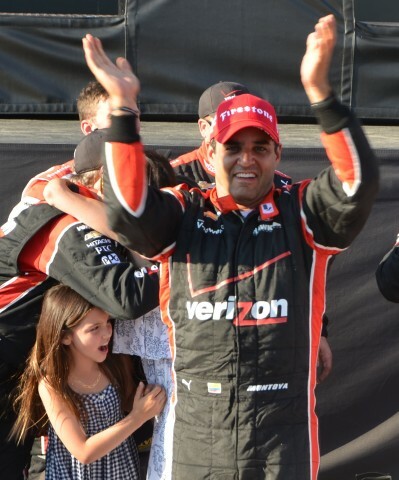 Young drivers looking to reach the Verizon IndyCar Series will also be showcased as the entire Mazda Road to Indy ladder series returns in 2016, which includes Indy Lights Presented by Cooper Tires, the Pro Mazda Championship Presented by Cooper Tires and the Cooper Tires USF2000 Championship Powered by Mazda. Additions to on-track programming will be announced in the coming months. Ticket renewals for customers who attended the Firestone Grand Prix of St. Petersburg in 2015 are available now. Tickets for the public will go on sale November 4 with pricing starting at $55 for three-day General Admission and $105 for Reserved Grandstand Seating. For full pricing information, visit gpstpete.com or call 1-877-725-8849. 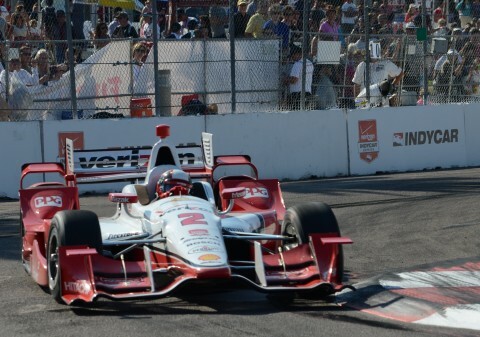 Now in its 12th year, the Firestone Grand Prix of St. Petersburg is run on a 1.8-mile, 14-turn waterfront circuit that includes a combination of adjacent downtown streets circling Pioneer Park, the Duke Energy Center for the Arts, The Dali Museum and extending onto the runways at Albert Whitted Airport, which overlook the Tampa Bay and picturesque St. Petersburg Harbor and Marina. The event is owned and operated by Green Savoree Racing Promotions. To learn more about the event, visit gpstpete.com, ‘like’ its Facebook page at facebook.com/GPSTPETE or follow the event on Twitter @GPSTPETE #FirestoneGP.